Follow these 3 simple steps to finish installation. Click "Save" to download. If the download doesn't begin automatically, click here to retry. 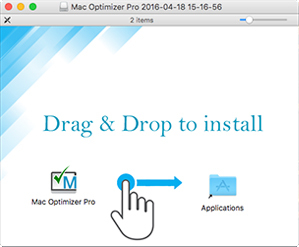 Drag and drop the downloaded Mac Optimizer Pro setup file to the Applications folder. 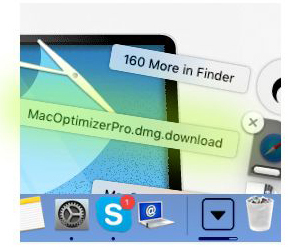 Scan your system with Mac Optimizer Pro and fix all found issues.